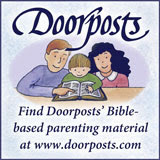 Like a breath of fresh air, Insightful, Inspiring, A book I will cherish and pass on to my children. 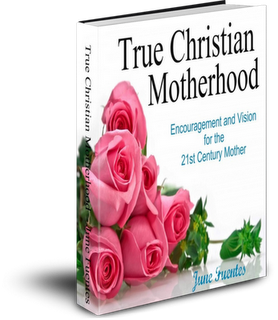 Thank you, June! God Bless you! 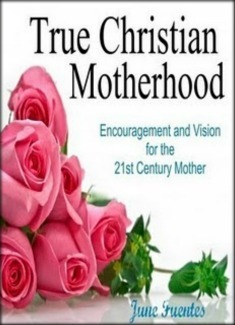 Made #1 on Amazon's Best-Seller list for Kindle in the "Motherhood" category and #1 in Hot New Releases. 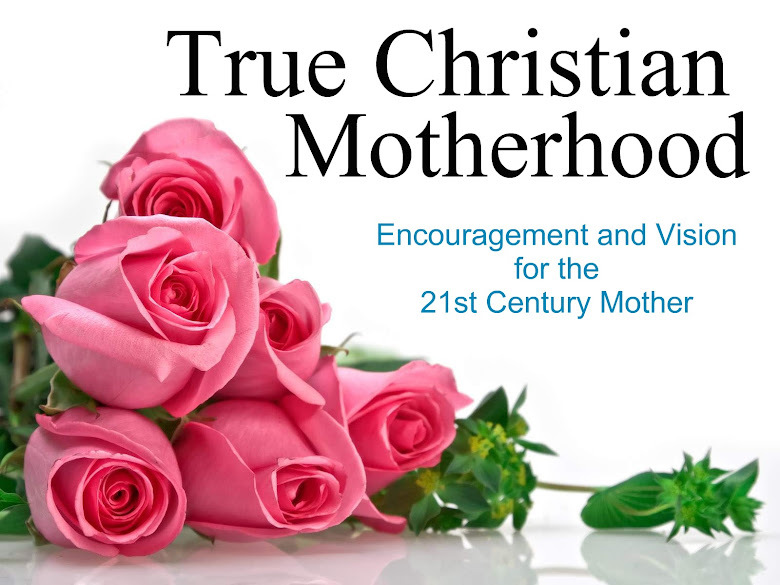 Come be encouraged, and learn all that you would need to know about Christian motherhood. 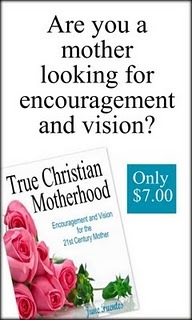 Here, you will be given life-changing vision that will change the way you view motherhood, your life, and the way you engage with your children forever.